This article was a live blog of a POTRAZ event held on 15 December 2014. 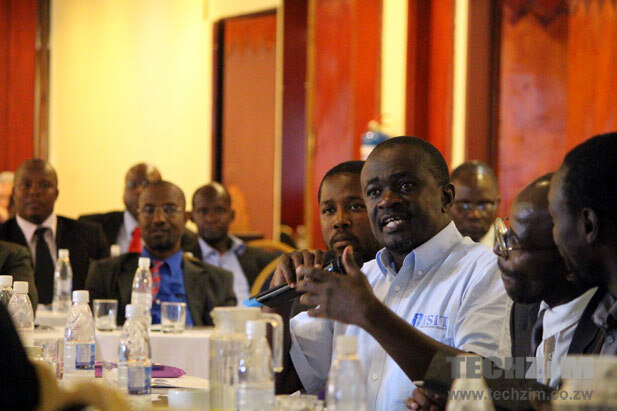 The event was held to get input from operators and other stakeholders in the telecoms ecosystem. As you maybe aware, today, POTRAZ is holding an event to discuss infrastructure sharing. In attendance here are operators, NGOs, a few politicians (one famous Chief Charumbira), and organisations like the computer society of Zimbabwe. So far POTRAZ have presented an overview of infrastructure sharing in Zimbabwe so far (the download in a bit). Right now POTRAZ is going through questions on infrastructure sharing that they posed to ‘stakeholders’, mostly operators in the past few months, the submissions organisations made, and asking the floor for additional views. Here’s a download of the question and answer being presented. This document is important to download and read as it goes into the detail of what each operator feels about sharing infrastructure, as well as what position POTRAZ itself has. 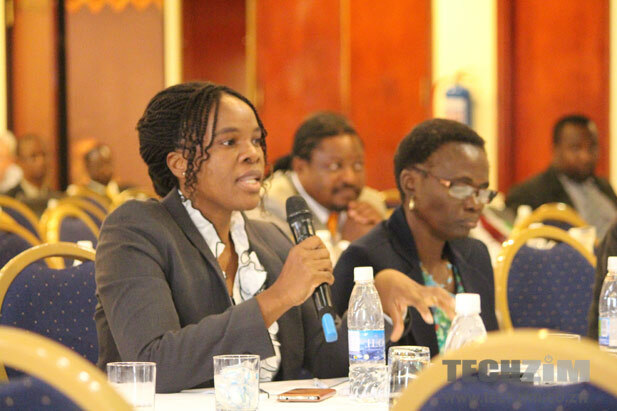 Do you agree with the general views which the Authority buys into regarding the benefits that may be realised if Infrastructure is shared in Zimbabwe? If not please provide reasons. 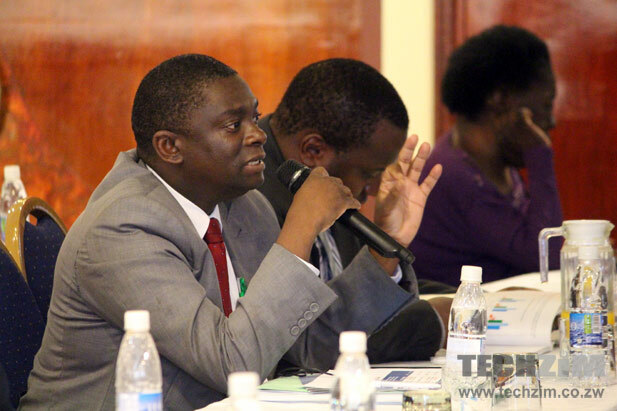 Representatives from Econet then said: As a principle we do agree with infrastructure sharing and have been sharing. It is the details of how sharing has to be done which have to be addressed. A law forcing operators to share is not a panacea. Mutare and Byo city council say sharing has to happen. 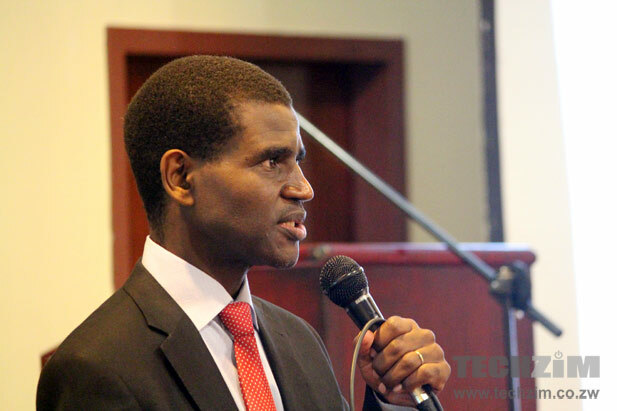 Byo mayor said in some areas, only Econet has coverage and no one else. He complained that he sees towers but no NetOne and Telecel coverage. The Mutare mayor said not sharing infrastructure makes no sense as it’s akin to every bus company building its own road. In Mutare, the city council has put in place a law that encourages operators to share sites as one cannot apply for a site within 3km of another. Telco: Everyone agrees that infrastructure has to be shared however it is the details that matter. Wellington Makamure (Liquid MD): “We agree with infrastructure sharing but it should not be mandatory. It should be facilitation through POTRAZ where sharing is on a collaborative commercial basis. Viva Mobile Virtual Network Operator: We want infrastructure sharing but at the virtual network level where a company buys wholesale service from a network and sells to the market. We should not focus on cell towers. Chief Charumbira: I don’t understand the issues in detail but it sounds like a good thing to share. We need to understand the cost advantages and disadvantages of sharing first. it is also not a secret that some operators are larger and we should face that political question head on. I understand the fear from the bigger players they may give limping competition competitive legs to stand on. POTRAZ than asks the question: Is coverage still a competitive point? Because if it is then some players will refuse to help the competition with capacity. Analysys Mason (The Econet group consultant): We need to be clearer what infrastructure sharing is and not just generalize. What commercial basis is to be agreed upon. What exactly is shared and what are the terms. H Mutseyekwa (POTRAZ representative): Why we are here is to come up with guidelines on Infrastructure sharing as the bigger players have room to use their size to treat smaller players unfairly especially on pricing terms. ITU Representative: I commend POTRAZ for what they are doing especially in the sense of taking lessons from other markets. Reuben Gwatidzo: Asks when POTRAZ will implement mandatory infrastructure sharing. It may not be just infrastructure sharing but also, number portability is needed. Some players also need reigning in by the regulator as a situation of one player having 85% infrastructure and others less is not healthy. Analysys Mason: Guideline 11 already provides for mandatory infrastructure sharing. Let’s have the guideline and start using them. Telecel Representative: We have been sharing with most operators here. Even thought there’s no strong regulation, we are already looking for ways to improve sharing commercially. Another speaker warns that the regulator should not bully the market. We still want a lot of investment in the area of telecoms and POTRAZ is already doing great being consultative. Kezito Makuni (Econet Representative): We have been sharing infrastructure already. The reason a company would have 85% infrastructure in the country is because they have invested money and sometimes these are borrowed funds that need to make a return for investors. We need to share the infrastrutre on a collaborative basis and not force sharing of resources. We have seen what this has done in other sectors of the economy. POTRAZ clarifies that mandatory sharing means: When we say mandatory we are saying no access seeker shall be denied request to share where it is technically feasible and economically viable. We are not saying that operators can only proceed to build infrastructure on condition that it can be shared. POTRAZ says, in its submission, Econet complained that it had contributed about US $55 million to USF and that this money only built 11 sites. 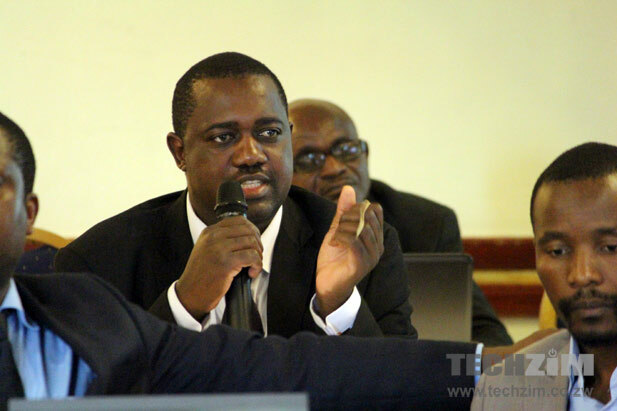 POTRAZ, said Econet was supposed to use the money to build common sites. POTRAZ says today’s discussion is not on the Universal Service Fund. An operator representative says the use of the word “mandatory” sends the wrong signals in an environment that’s already heavily regulated. Operators already have to deal with Local Authorities, Environmental Management Agency and now POTRAZ mandatory sharing. This, he said, will affect business adversely. The floor responds that redundancy can be achieved wile sharing as it is a question of network design and not sharing. 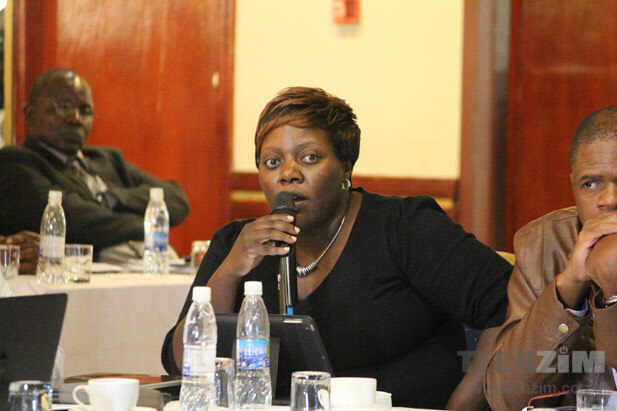 An operator representative says operators are burdened with development levies and therefore POTRAZ should engage the local authorities. An Econet representative gives the example of Tanzania and says that in that country, an infrastructure company (Helios Towers) bought all towers from operators and then started offering them as a service. This way, the infrastructure company is not competing with the operators. Reuben Gwatidzo, ISIT Representative: Even though operators like to say they have made a lot of investment in infrastructure, the consumers have invested in that infrastructure too and start to benefit from efficiencies. All infrastructure in the country has been built on the back of consumer money. A number of attendees say that the idea of an infrastructure company is the most efficient way. 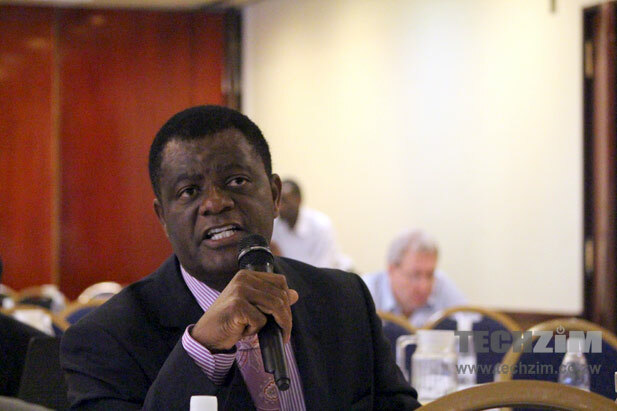 POTRAZ acting DG, Baxton Sirewu says that an infrastructure company is currently not in the regulatory framework in terms of having a license for such a company – a passive infrastructure license. He says POTRAZ had tabled it to government as party of the converged licensing regime, and that government still has those licensing proposals. Analysys Mason (Econet Group consultants) says forcing operators to have their infrastructure reinforced to cater for infrastructure sharing as well as forcing them to build new infrastructure with additional capacity to share is not feasbile as someone has to pay for that additional capacity to be built in. If the competition doesn’t take up the capacity then the infrastructure owner loses that investment. Mason rep also says POTRAZ as an ex-ante regulator should trust that a company like Liquid to be responsible enough to share infrastructure and where they do not act in a reasonable way to share, POTRZ should penalise them. H Mutseyekwa from POTRAZ responds: POTRAZ as an ex-ante regulator should not wait to react after an operator acts in bad faith but should set the rules in place. She says only organisations like the competition and tariffs commission act after the act. She also says that the existing regulations (S.I 28 of 2001) do not give the regulator more power and flexibility to make sure that there’s sharing in situations where its economically and technically feasible. POTRAZ would like to have more flexibility to mandate operators to share. Kangai also says that with the advent of VoIP, the IAPs are now competing with mobile operators for voice, and yet they pay much less in license fees. He says therefore that if they share infrastructure with the IAPs they are aiding the competition to disrupt them much more. He says therefore that sharing with an IAP only works if the licensing regime is converged. 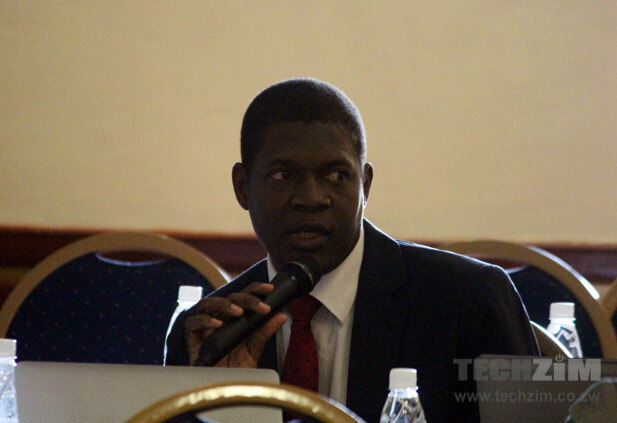 POTRAZ’s Tapiwa Kazembe however says that beyond the license fee, the cost of running an IAP is just as expensive as running a GSM MNO and therefore there’s not much advantage to the IAP. He also says the IAPs also have a lower approved tariff to consumers and therefore make less per call than the MNO. Kezito Makuni (Econet Technical director): says that event though sharing may be economically unfeasible not based on the model of the sharing but on the operator being one that doesn’t pay debts. He says some operators don’t pay debts and if POTRAZ doesn’t protect operators from bad debts by other operators, then why force the sharing. He’s probably referring to this kind of drama. POTRAZ poses the proposal that collaborative infrastructure sharing negotiations should be concluded within 4 week and that based on available capacity and other conditions, the matter should be concluded or have POTRAZ’s intervention through an investigation to see where the problems are. 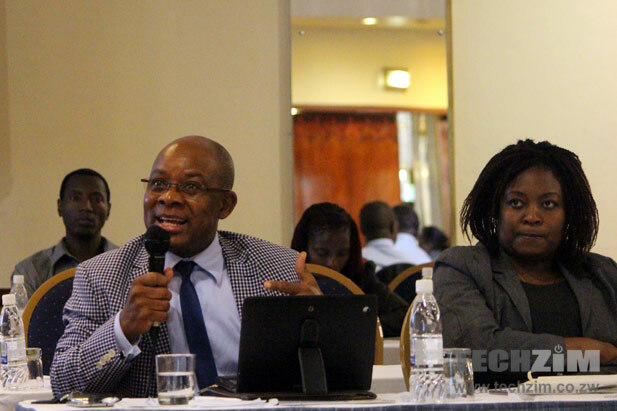 In it’s submission, Econet said that it urges POTRAZ to make all efforts to ensure that TelOne and NetOne comply with regulatory and licence obligations to share their infrastructure in good faith with other parties. The NetOne MD, Reward Kangai then responded that Econet’s statement was very unfortunate especially coming from a company that refuses to share it’s infrastructure. 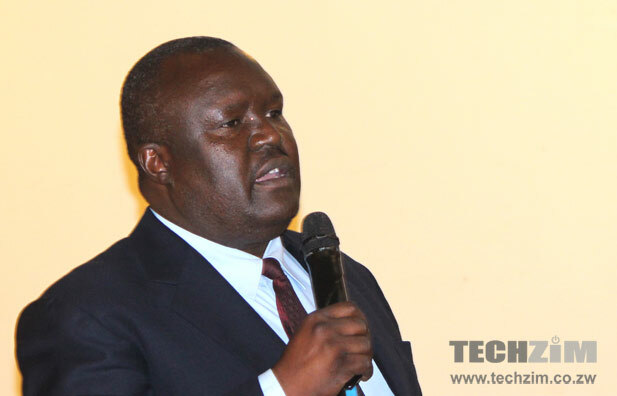 Liquid Telecom MD, Wellington Makamure: says that they should have the power to disconnect any operator that is not paying for infrastructure that has been shared with them. 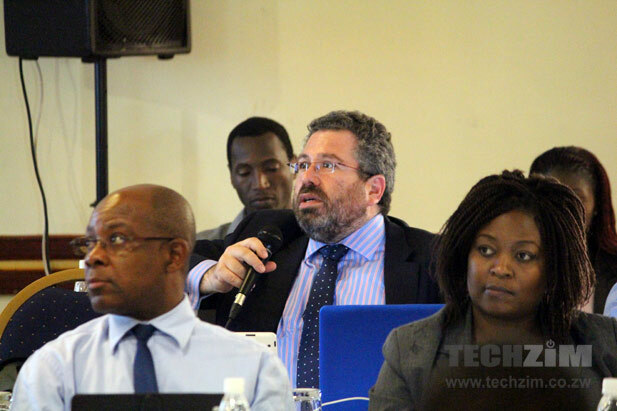 TelOne’s Charles Westerfall: adds that Econet’s comment on TelOne and NetOne is very unfortunate and hitting below the belt and that this is not the place to discuss those issues as Econet maybe have no evidence to their claims. Another speaker says that some inflammatory have been made against TelOne and NetOne and that POTRAZ should find a way to deal with this by removing all such name calling comments from the submission documents before they are posted online. He’s too late ofcourse. 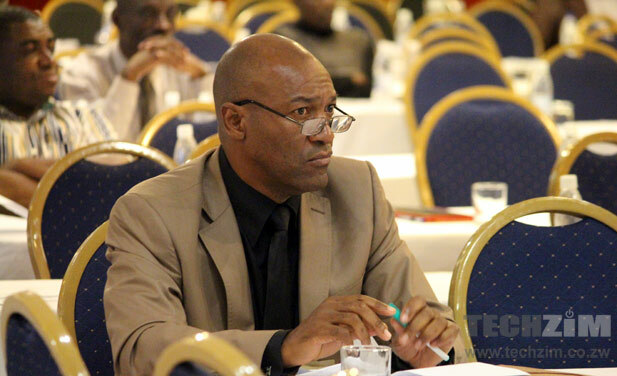 Charles Wasterfall, here representing TelOne. Says negative comments made against NetOne and TelOne by Econet in its submissions are unfortunate especially as there’s no evidence to this. Reward Kangai suggests that operators should be putting up environmentally friendly towers that look like pine trees. They have been doing this so has basis to say it should be done by all. He admits that such towers are expensive, so we wonder if it should be a priority then! The event ended at 1730hrs with the usual speeches from government representatives. POTRAZ itself said that they had found the event useful in helping them create better guidelines for infrastructure sharing. With the likelihood that there are more than 3 towers serving an area, per MNO, chances are that people are being subjected to very high amounts of radiation… beyond ITU-recommended safety levels. I am not sure about this sharing concept. The only one who made sense to me was the Tanzania example where another company buys the towers. Other than that, its like coming to a bring & share oaccasion, one brings a mbeva (a rat) and while another is bringing a full chicken and they are forced to share. Haikhona. In other markets it’s been an independent infrastructure company like Helios Towers ( http://heliostowers.com/ ). That way the company doesn’t compete with the providers.